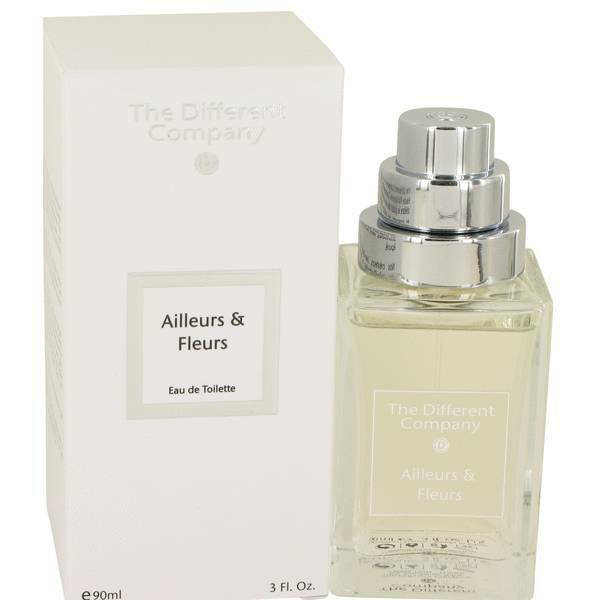 Ailleurs & Fleurs Perfume by The Different Company, Ailleurs & Fleurs is a floral sweet perfume. It was launched by The Different Company in 2006 . Designed with intellectual, daring women in mind, it is no surprise that the fragrance is bold and sensual. 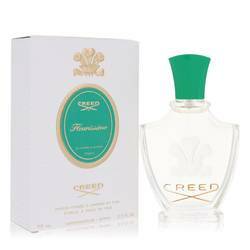 The fruity introduction of the scent is laced with top notes of black elder and mandarin orange. As the perfume builds, a spicier edge comes forward in the heart with notes of lime blossom and star anise. 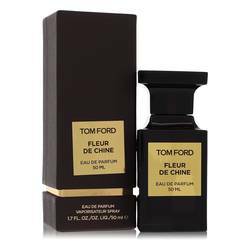 The warmth of the finish helps wrap up Read More Read More the flourishing accords of the scent. The base sits on tuberose and musk. 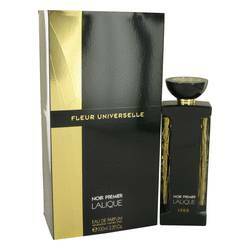 The Different Company is a French fragrance house. When it was founded in 2000, the company set out to create rare fragrances that would stretch the olfactory pleasures of wearers. All of the perfumes and colognes created by this company are truly luxurious. 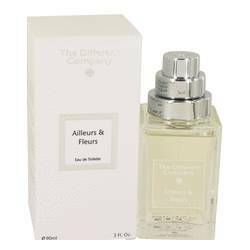 Even the packaging of Ailleurs & Fleurs highlights the luxury of the brand. The simple square bottle is topped with a layered topper reminiscent of an extravagant cake. All products are original, authentic name brands. We do not sell knockoffs or imitations.